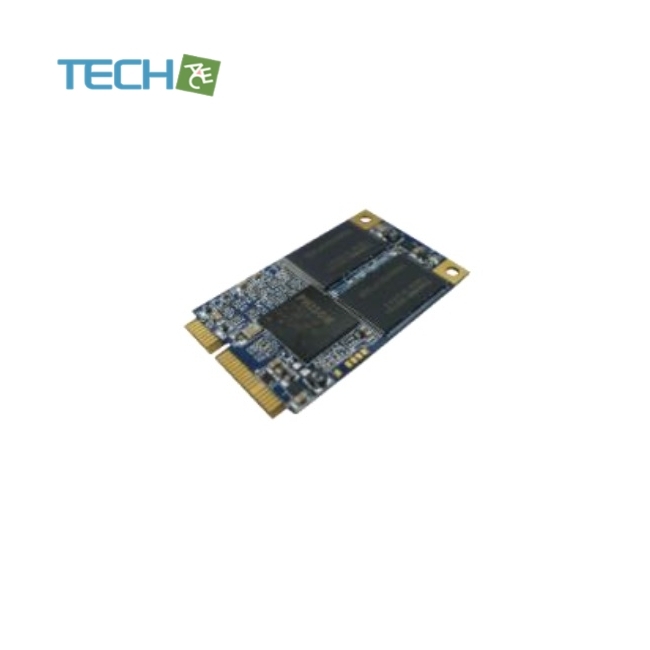 Phison PS3111 mSATA delivers all the advantages of flash disk technology with the Serial ATA I/II/III interface and is fully compliant with the standard mSATA form factor, known as JEDEC MO-300 standard. The module is designed to operate at a maximum operating frequency of 200MHz with 30MHz external crystal. Its capacity could provide a wide range up to 512GB. 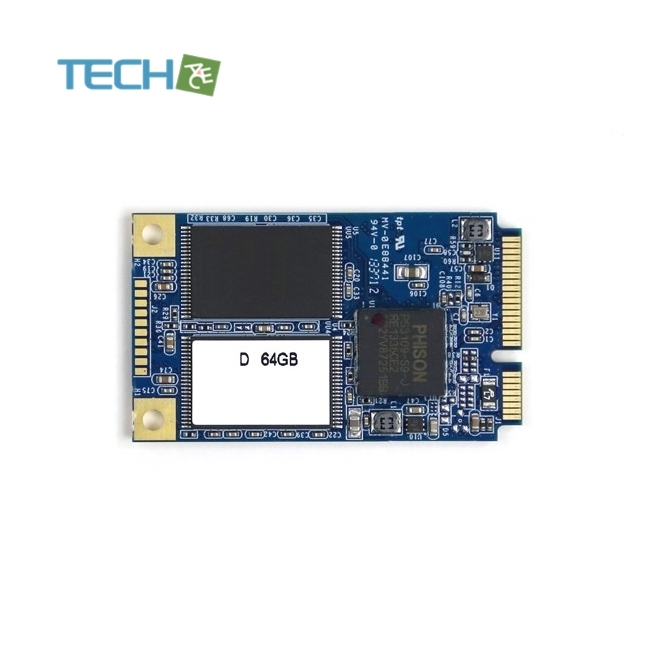 Moreover, it can reach up to 550MB/s read as well as 500MB/s write high performance based on 16CE and Toggle 2.0 MLC flash (with 32MB SDR enabled and measured by CrystalDiskMark v5.0). Meanwhile, the power consumption of the mSATA module is much lower than traditional hard drives.